a dynamic presentation of the bible meets theology, politics and everything with the kitchen sink! Vampire, monsters and superheros are discused. Are special guest is KGR Co-host Clint hardy. This year he is an advocate of Gary Johnson and would like to discuss the christian conscience in the voting booth as well. DId the city of Louisville have the legal right to remove the confederate memorial? I will be discussing my internet ministry and experiences, as well the latest religious news and views. 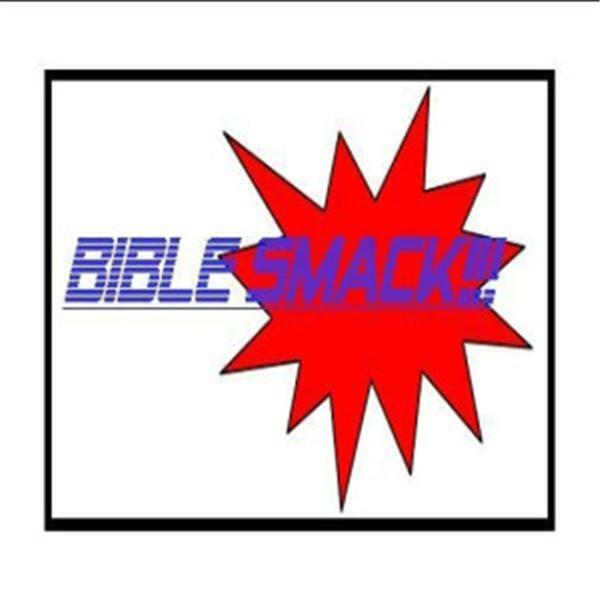 Lat's not forget our daily dose of Bible Smack! We will update you on my latest projects in creation science, theology, politics. alongside the latest commentary on religious news and views!! I will be responding to friday church news notes. Especially th epopes policies on immigration. Today we will discus a multi billion year cosmos vs. a multimillenia cosmos. How do we know how old things are?